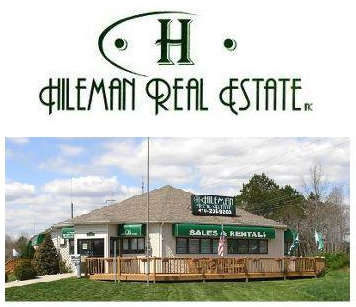 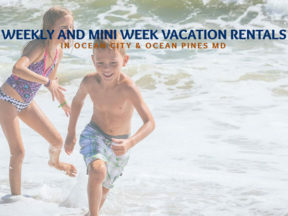 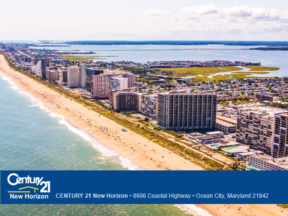 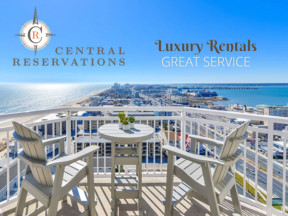 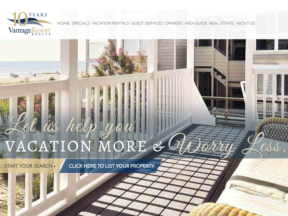 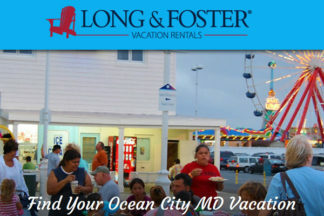 Find your perfect vacation rental Ocean City, MD. 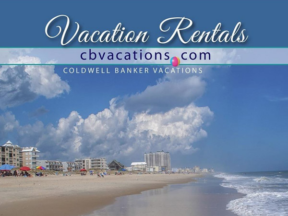 Whether you are looking for a vacation condo or a luxurious oceanfront home, friendly & knowledgeable vacation rental specialists will help you find the perfect home for your next vacation. 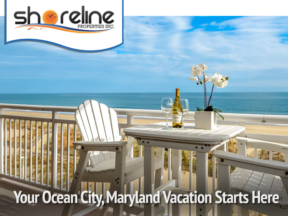 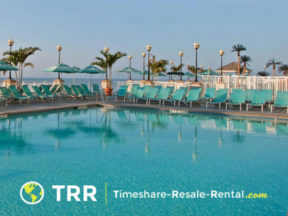 If you are planning a vacation to during peak season (Memorial Day – Labor Day), attempt to make your reservations as early as possible, even as early as December.